Home > Medical records > Charting By Exception…a Trap for Poor Documentation? I think the key is clearly communicating a patient’s condition. When documentation is poor or incomplete, it puts the patient and his/her healthcare providers at risk for things “falling through the cracks”. Changes in the patient’s condition may be subtle yet critical. In the 1980s, as patient care became increasingly complex, and healthcare providers’ time became more pressured, it became crucial to find ways to help providers use their time efficiently. One of the areas that were critically evaluated was the time needed to document patient care. Charting by Exception (CBE) was born. When a facility uses Charting by Exception, there should be very explicit protocols and definitions regarding a baseline finding when assessing a patient. When a healthcare provider charts by exception, it means that only exceptions to these baseline findings would be charted. If nothing was charted, the patient’s status is assumed to match the baseline. For instance, in a cardiac exam, the baseline finding may be normal sinus rhythm between 60 – 80 beats per minute without arrhythmias (irregular heartbeats). Providers who find this in the patient’s exam would not need to chart this. However, if the patient had a heart rate above or below the defined definition, or he/she had an arrhythmia, the provider would need to clearly document this because it was an exception. On the surface, this type of charting may seem like a practical solution. However, minimizing documentation can be risky and can be filled with potential liabilities if the charting definitions are unclear or if staff uses this as a lazy way to document. It is also extremely difficult to design the definitions so that exceptions will be well documented. They should be based on clearly defined standards of practice and pre-determined criteria for assessments and interventions. Facility definitions may be incomplete, vague, or poorly designed. Unfortunately, there is also a temptation to short cut charting such as just “cutting and pasting” findings in an electronic medical records. And what if a “normal” finding in the definitions is abnormal for the patient? Will improvements be missed in a patient who is normally short of breath and is no longer short of breath? Is he receiving the treatment he no longer needs? Nursing defendants may explain missing documentation by stating they chart by exception. Charting by Exception requires healthcare providers to use sound judgment and clinical expertise in determining what needs to be documented and how. They need to consider whether their charting also requires a narrative note to fully explain a patient’s condition. Charting by Exception is not a short cut….it is a tool. It may be a red flag when a healthcare provider other than a nurse defends documentation practices by referring to Charting by Exception. For example, a physician claimed she did not record a patient’s temperature because she “charted by exception” and the temperature “must have been normal because she did not write anything”. The clinical evidence, in this case, made her claim suspect. It is very unusual for a provider to take vital signs and not record them. Charting by Exception was designed to avoid having to write out all of the normals associated with body systems but was never intended to avoid having to record vital signs. The defense of a nursing malpractice claim often hinges on documentation. Leaving out critical documentation makes it that much harder for a defense attorney to help a defendant. Correct use of Charting by Exception helps in the defense of a nurse. Read more about Charting by Exception in Nursing Malpractice, 4th Edition. Jane Heron RN BSN MBA LNCC is a legal nurse consultant at Med League. Contact us for help deciphering medical and nursing documentation. 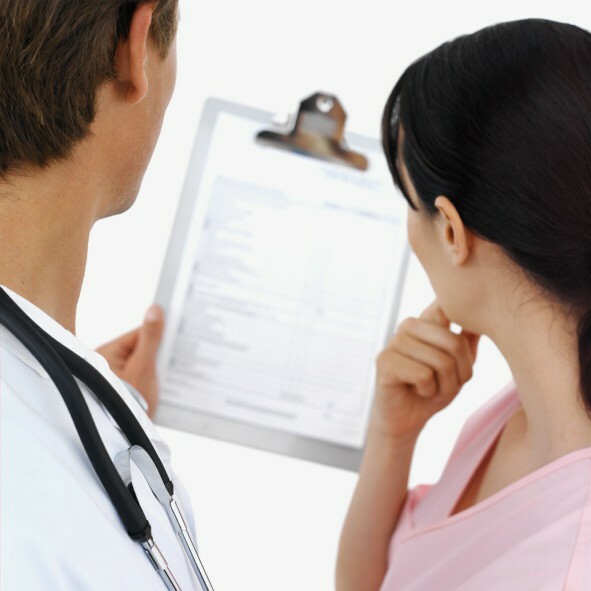 We have expertise in analyzing medical records.